Massive Attack recently announced that they’ll celebrate their classic 1998 album Mezzanine on a 2019 world tour with Cocteau Twins’ Liz Fraser (who sang on the album) joining them. The ‘Mezzanine XXI’ tour already included one NYC show on March 15 at Radio City Music Hall and they just added a second show happening the next night (3/16) at the same venue. Tickets for the newly-added show are on AmEx/MSG/Chase presales now (password = MEZZANINE), and the public on-sales for both RCMH shows starts Friday (11/9) at 10 AM. The tour will include a “totally new audio / visual production” designed by the band’s Robert Del Naja, “with collaborators to be announced at a later date.” They’re also promising the tour “will re-imagine Mezzanine twenty one years on from its release using custom audio reconstructed from the original samples and influences.” Updated dates are listed below. 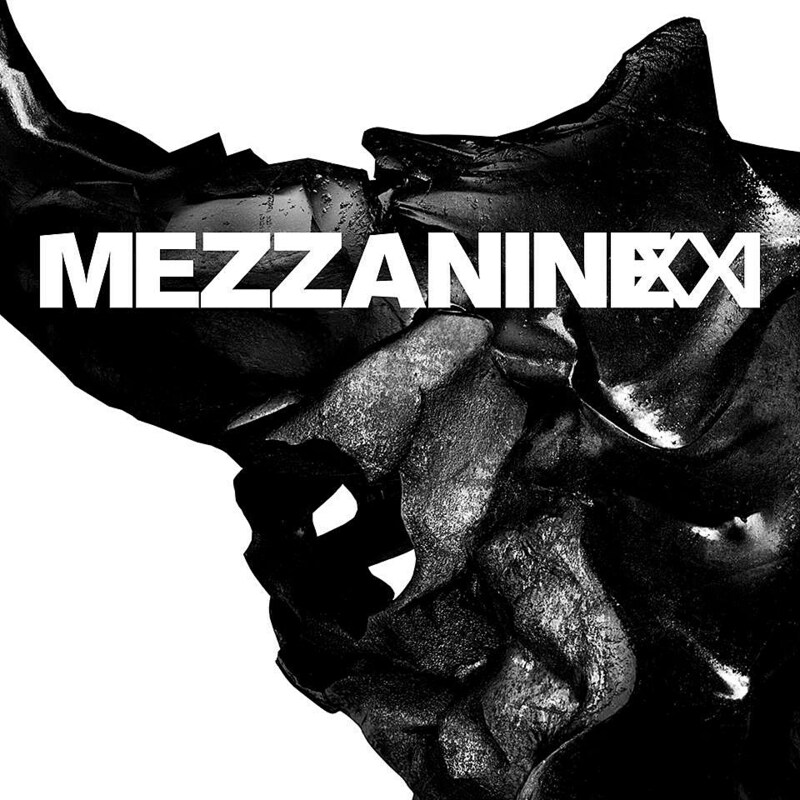 Massive Attack are also releasing a remastered reissue of Mezzanine, with Mad Professor dubs, next week (11/16). You can pre-order it here.